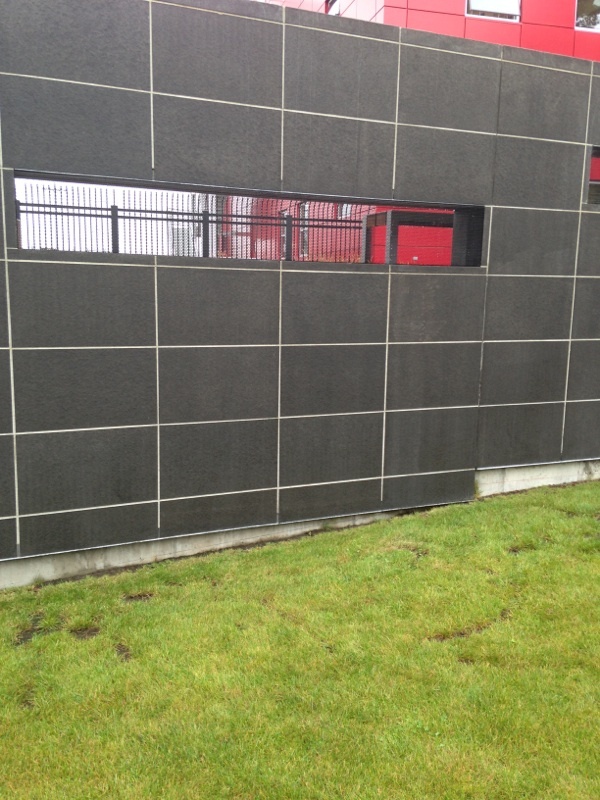 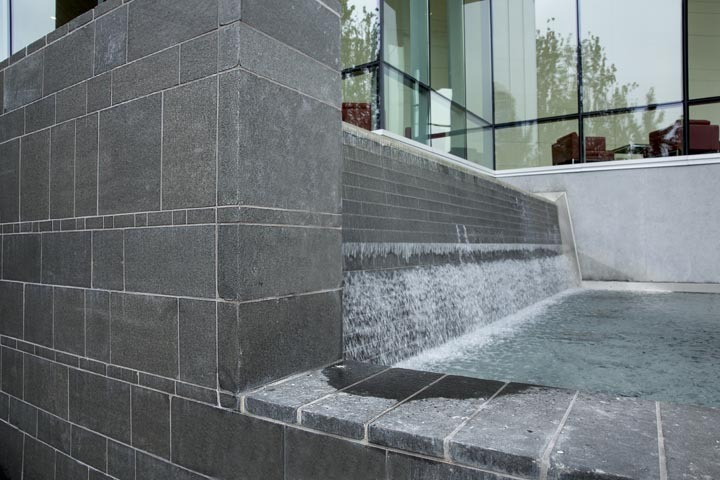 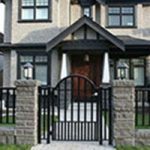 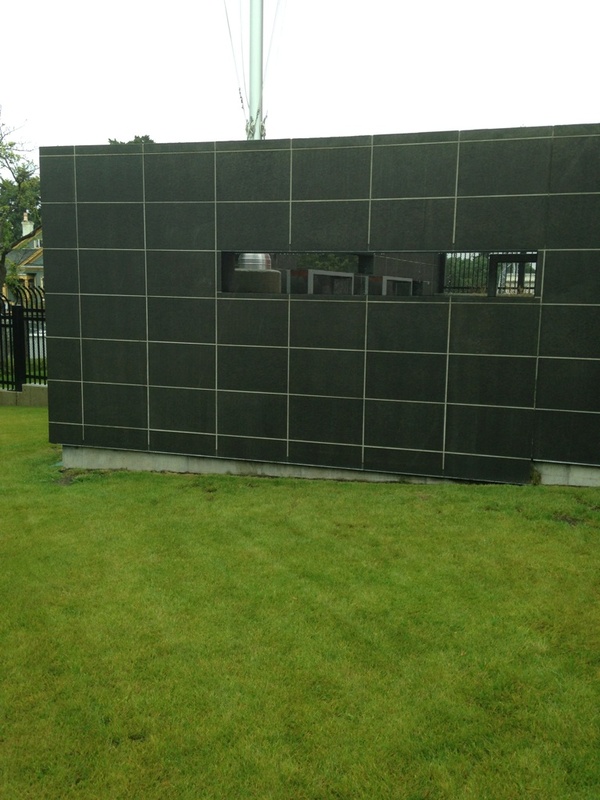 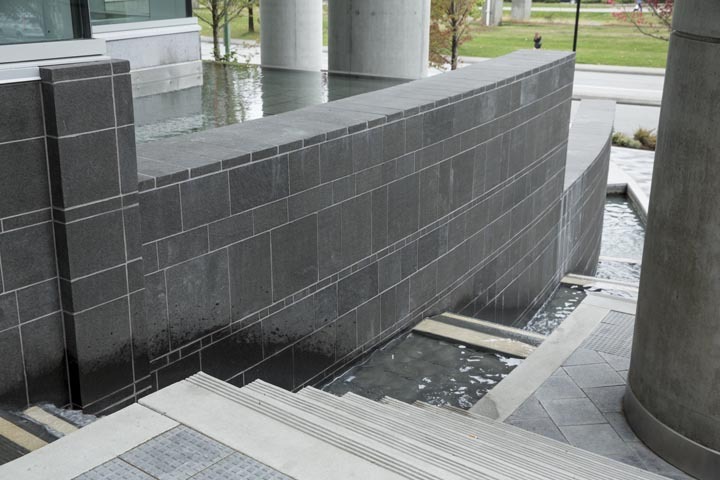 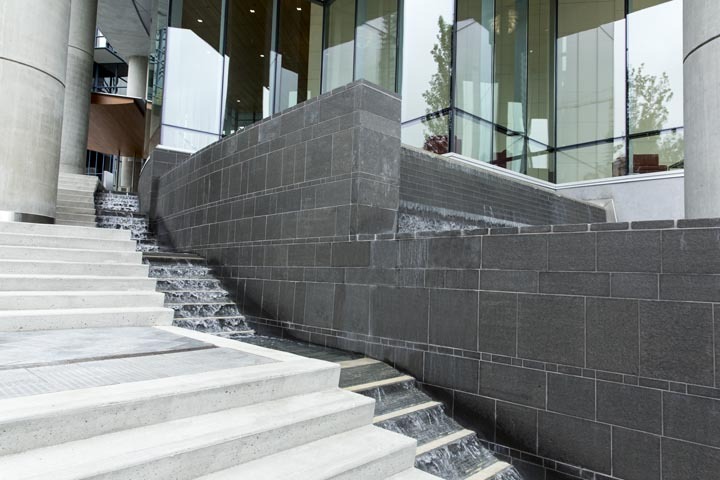 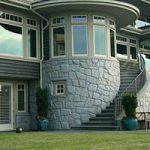 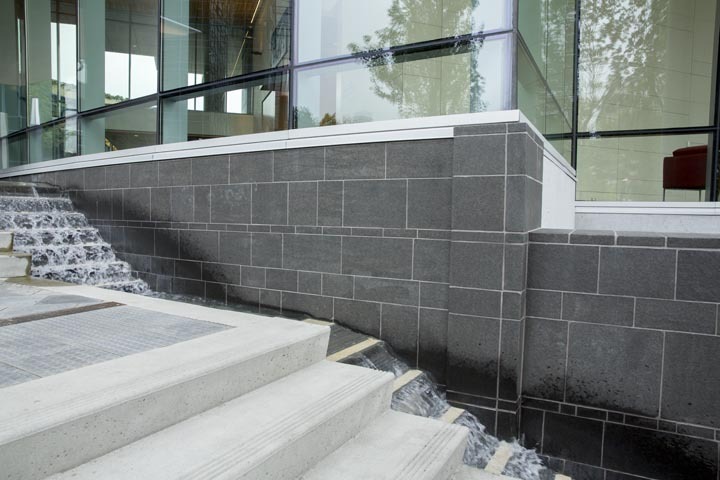 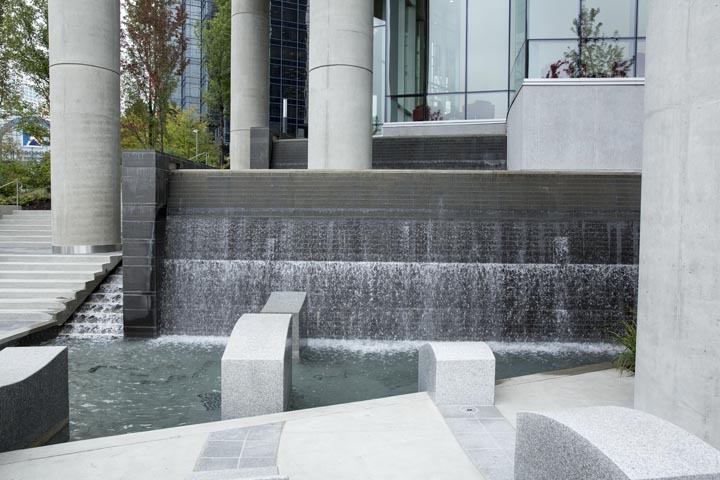 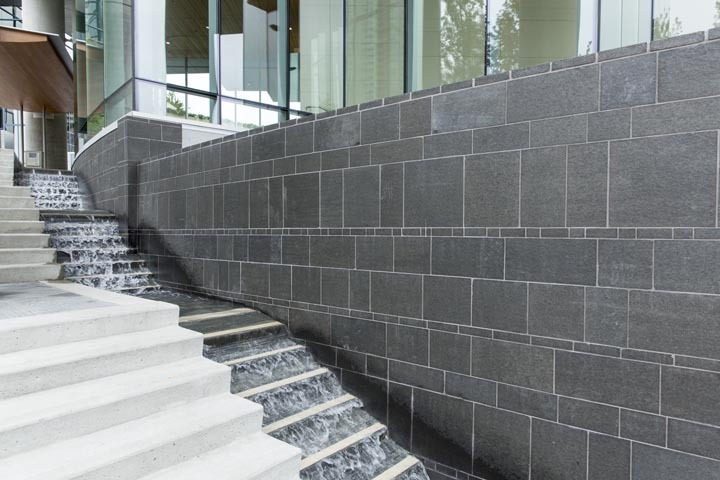 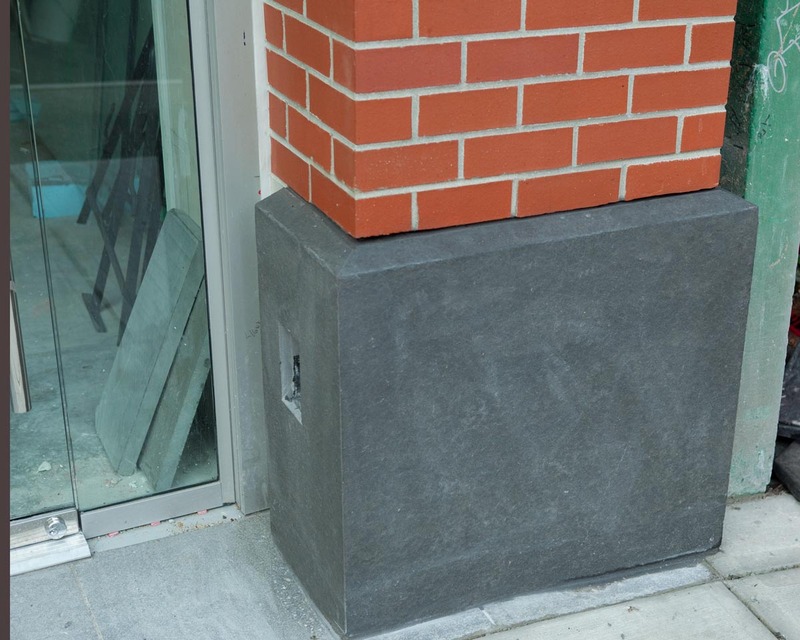 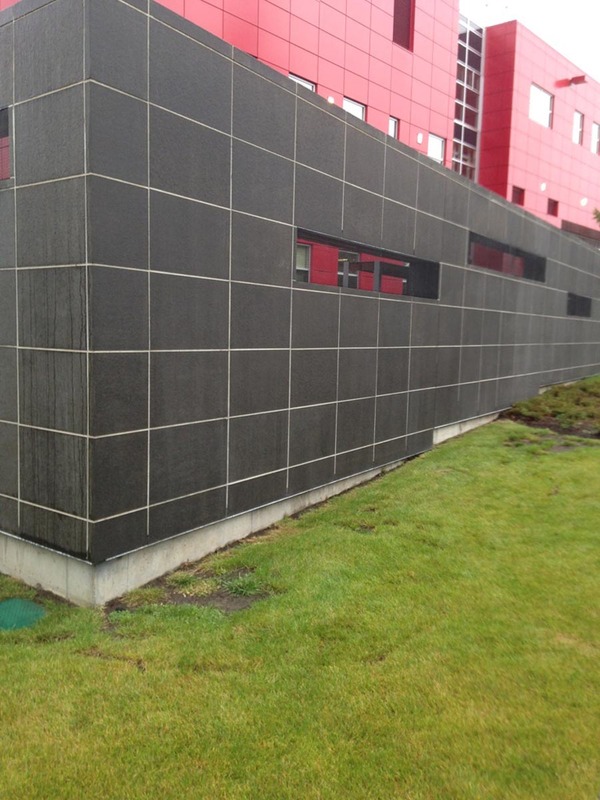 Black Tusk Basalt can be used for Architectural applications. 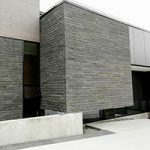 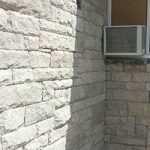 Finishes can come in a flamed, sandblasted or honed finish. 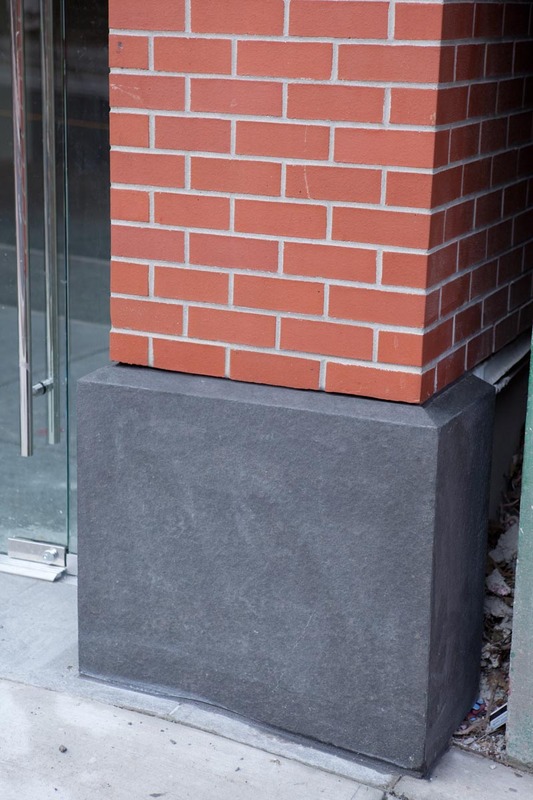 Fantastic look for a contemporary design.